Offering you a complete choice of products which include air receivers and horizontal air receiver. we are dedicatedly engaged in offering a commendable range of air receivers. besides being manufactured from high-grade raw material and latest technology, the offered range is inspected properly by our expert professionals. 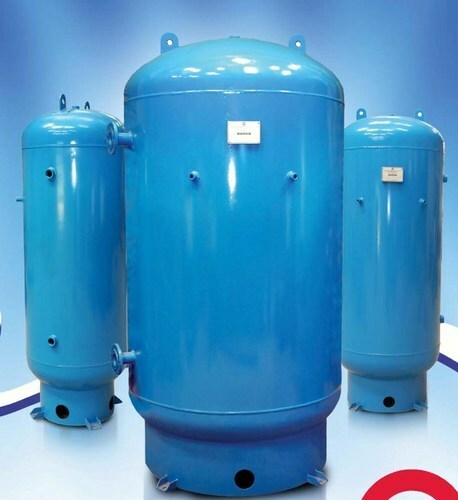 it saves compressor from overload run & overheat and enhance life of electrical by adequate cooling time. owing to features like durability and sturdiness, the offered range is exceptionally valued by our precious clients. the offered range is available with us in various sizes and shapes at affordable price. volume: 1 ltrs. to 25000 ltrs. 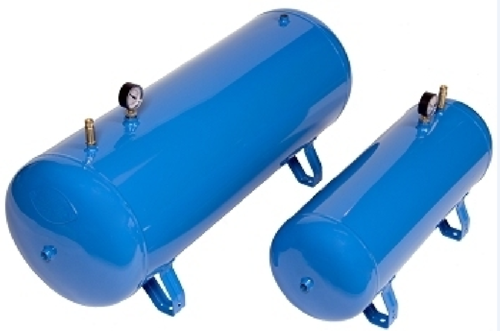 A1 Air offers state of art heavy duty horizontal tested Horizontal Air Receiver for compressed air storage. Besides being manufactured from high-grade raw material and latest technology, the offered range is inspected properly by our expert professionals. It saves compressor from overload run & overheat and enhance life of electrical by adequate Cooling time. Owing to features like durability and sturdiness, the offered range is exceptionally valued by our precious clients. The offered range is available with us in various sizes and shapes at affordable price.